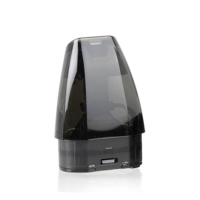 Replacement Pod Cartridge for the Aspire Nautilus AIO Pod Ki. 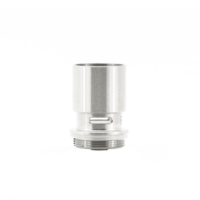 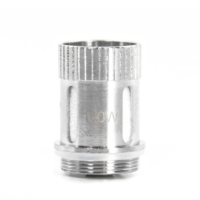 Cartridge can only be used only for Aspire Nautilus AIO Kit and Nautilus Coil Compatible. 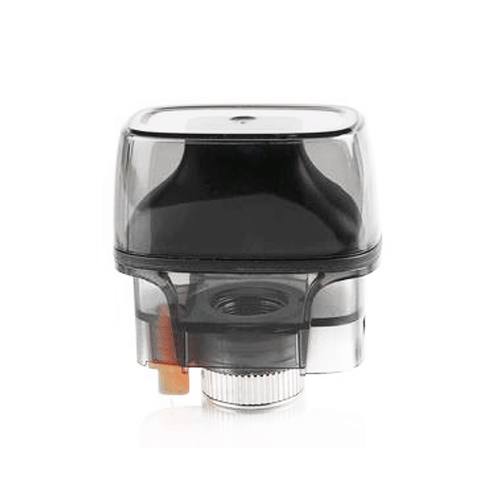 Replacement Pod Cartridge for the Aspire Nautilus AIO Pod Kit. 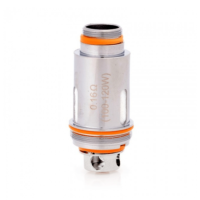 Cartridge can only be used only for Aspire Nautilus AIO Kit and Nautilus Coil Compatible.